Alison King was in New York to go one-on-one with Chuck Todd to discuss Massachusetts politicians who could enter the fray for the 2020 presidential election. Democratic U.S. Senator Elizabeth Warren raised more than $2.9 million during the past three months, just under the $3.1 million she pulled in during the first quarter of the year. 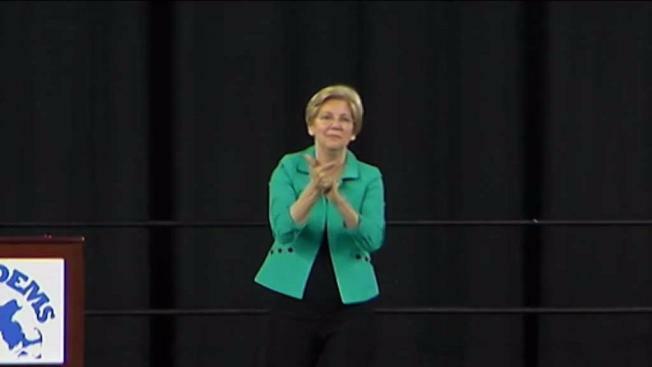 Warren's campaign said Tuesday she ended June with about $15.6 million on hand. The vast majority of those contributions, about 94 percent, came in $50 donations or less. Warren said in an email to supporters she's on the cusp of hitting one million donations for her re-election bid. She said during her 2012 campaign she hit 600,000 donations by Election Day. Three Republicans hope to unseat Warren in November, including state Rep. Geoff Diehl, former Mitt Romney aide Beth Lindstrom and businessman John Kingston. He's a supporter of President Donald Trump who is targeting incumbent Democrat Sen. Elizabeth Warren. 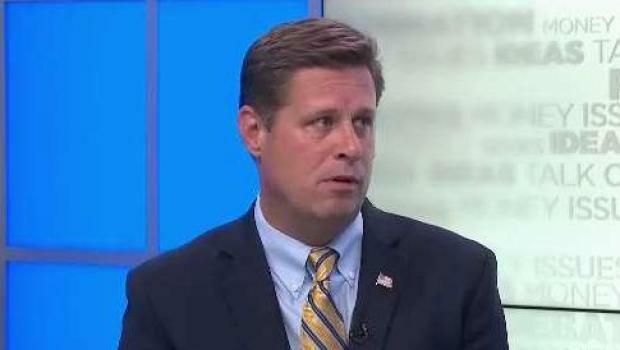 Can Geoff Diehl, Republican candidate for U.S. Senate, pull off the upset? Kingston said he raised $316,000 in the second quarter, bringing his cash total to $2.6 million.